Samsung UE49NU7 UHD 4K Smart Digital Satellite TV - 49"
TCL 43S6500 Smart Android TV - 43"
Are you a movie lover or do you favour music videos, news or sports over movies? How do you watch your television program? Get the best motion picture and video display on a high definition screen when you browse our broad category of LED TV here and buy your choice at affordable prices, the best you can find online. Whether you want to catch up with your favourite TV series or your interest lie in sitting long at the TV watching the latest music videos, then your best bet is to purchase quality LED Televisions of high quality right here. We have the biggest brands of TVs online on Jumia and you can find the one that appeals to you right here on our online shopping platform. 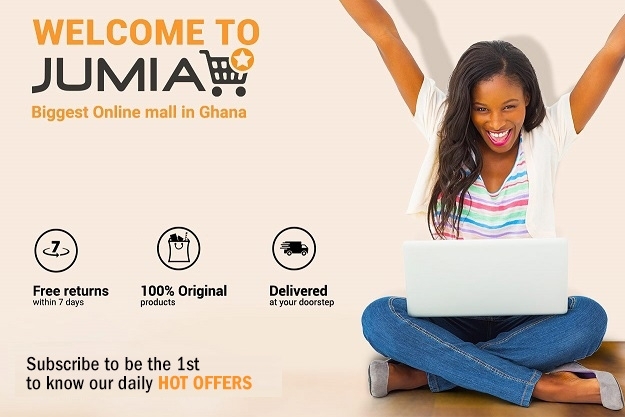 Shop for quality only on Jumia and be spoilt for choice while to get a good bargain. Finding your favourite sharp, Samsung LED TV online can be a daunting task, however if you make good use of our helpful filter facility, locating that one special LED TV would be a cake walk. Whether by brands such as LG, Sony, Sharp, TCL, Samsung LED TV, Panasonic, & more colour, screen size or model, enter features you will love to see on your TV and you will get matching results and from there you can select your choice, add to cart and pay cash on delivery when you receive the order. Get good value for your money when you shop for top brands of LED Television online when you find your way to Jumia to get yours. There are reputable brands with a heavy presence on our platform. Do you love LG or would you rather stick with Samsung LED TV? Whichever one is of significant interest to you, you are sure to get best deals on quality here so the fear of counterfeit does not arise. Get on with it shop now for a replacement for your old TV or buy a new one entirely. There are awesome and amazing 32-inch colour screens, 42-inch and others you can purchase. But just before you make your purchase decision you have to be familiar with the features of that one that will appeal to you.